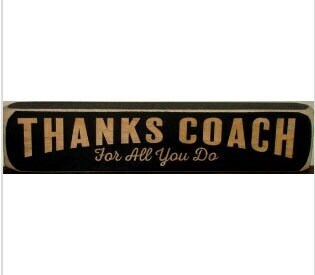 Perfect gift for the devoted coach. The coach will love this! Place this on a table, desk shelf, window sill or just about anywhere! This is also available as a photo/sign which holds a 4"x 6" photo. 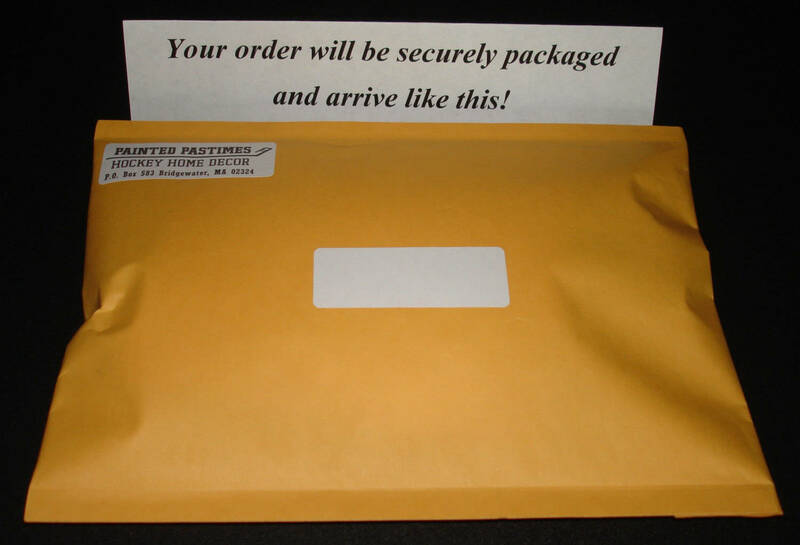 Read tons of reviews about our unique products that our customers just love! The signs are beautiful! I know our coaches will love them!! 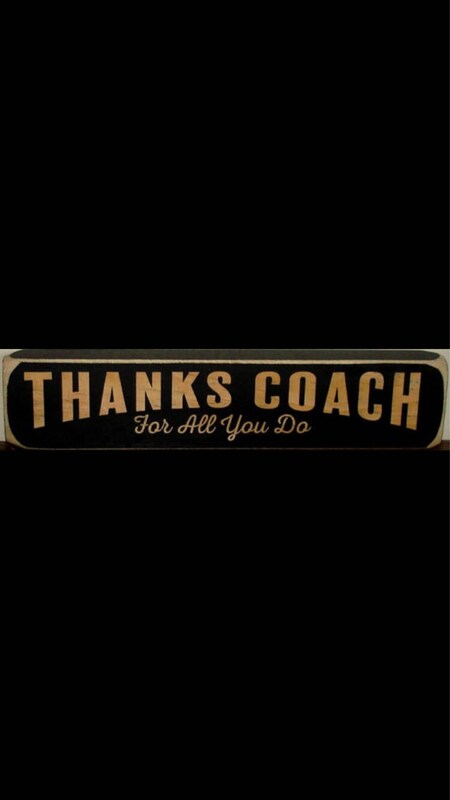 Perfect gift for the coaches!